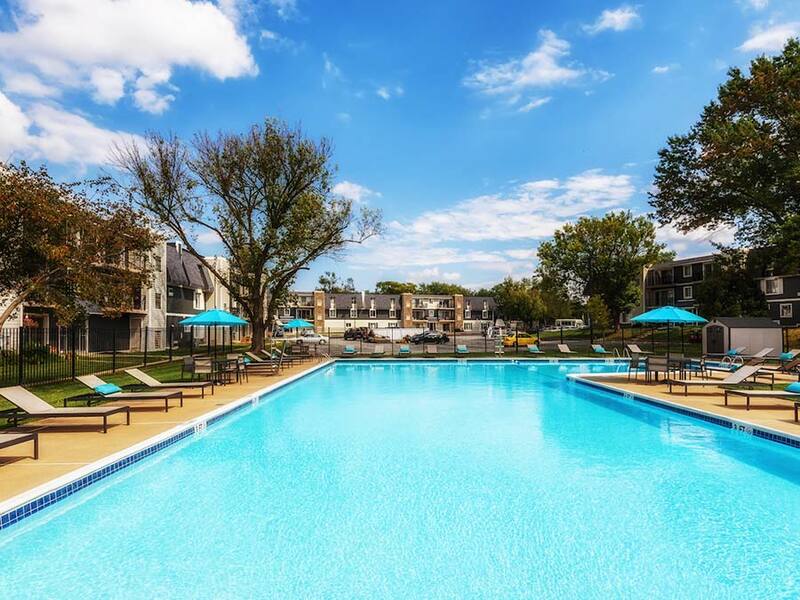 Apartments in Newark, DE with the amenities you want! 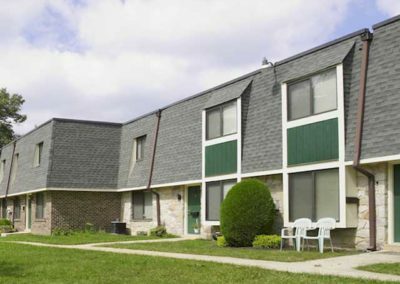 Coopers Place has the apartment in Newark, DE that you are looking for! 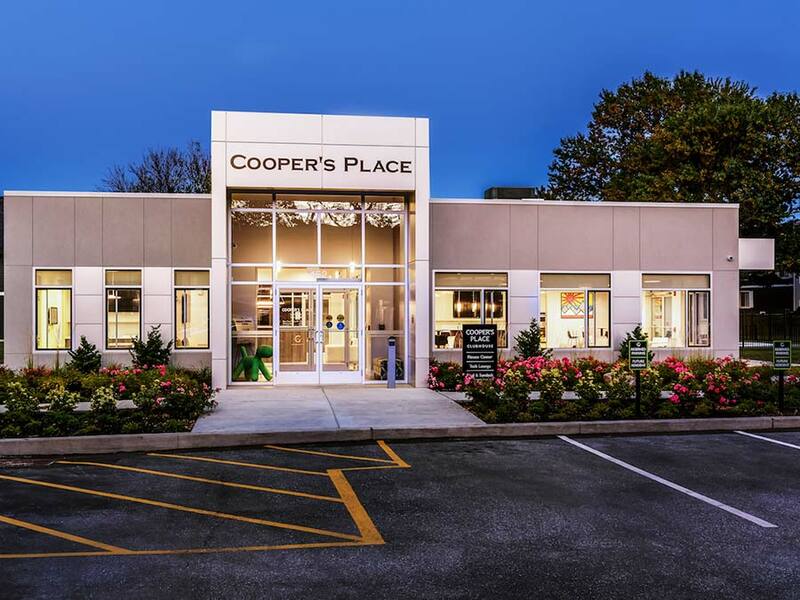 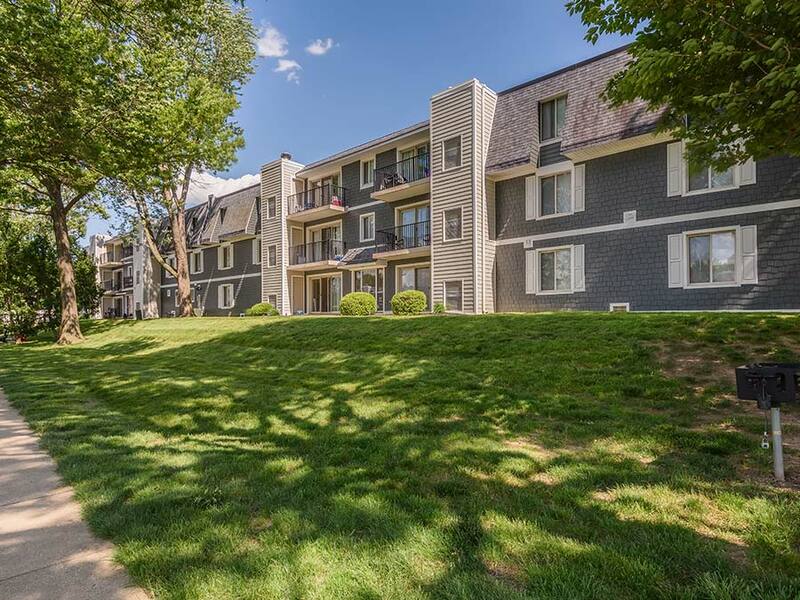 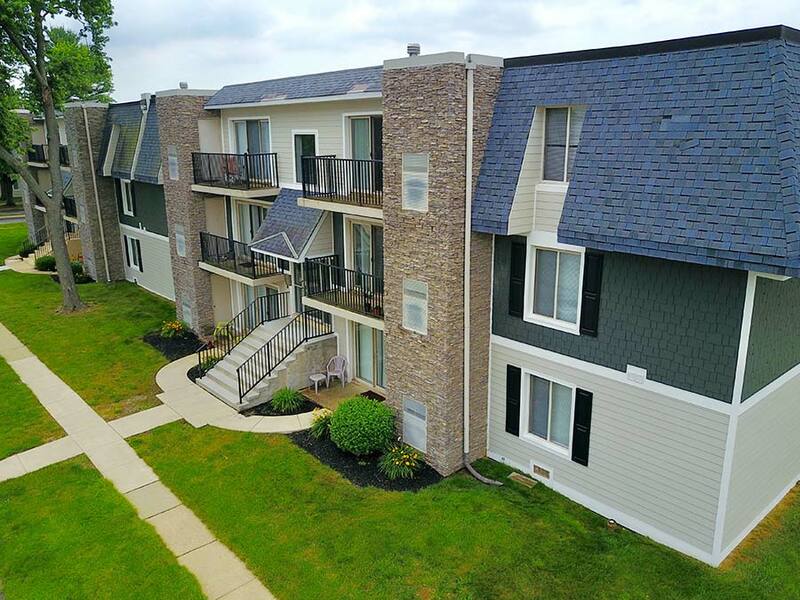 Located just 3 miles away from University of Delaware and close to many major employers, hospitals and universities, like JP Morgan and Christiana Hospital, Coopers Place is an ideal and accessible location. 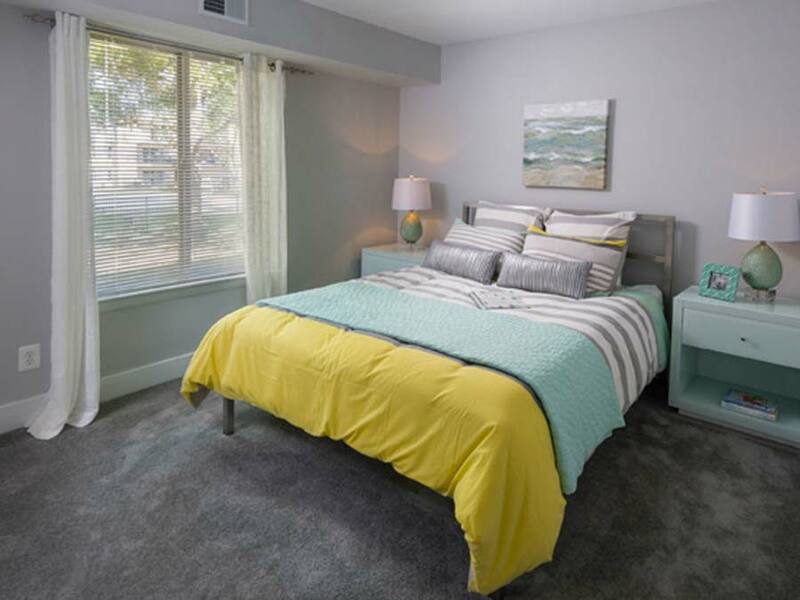 We offer studio, one, two or three bedroom units for all sizes of occupants. 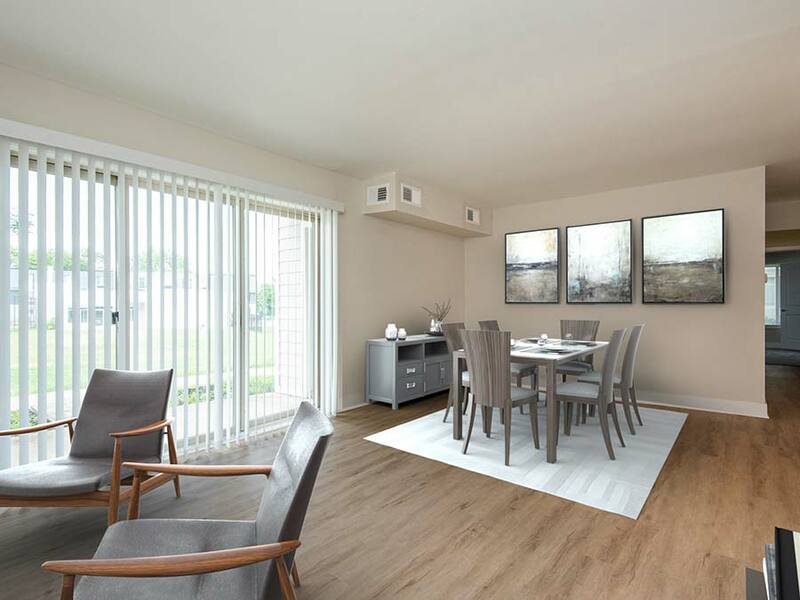 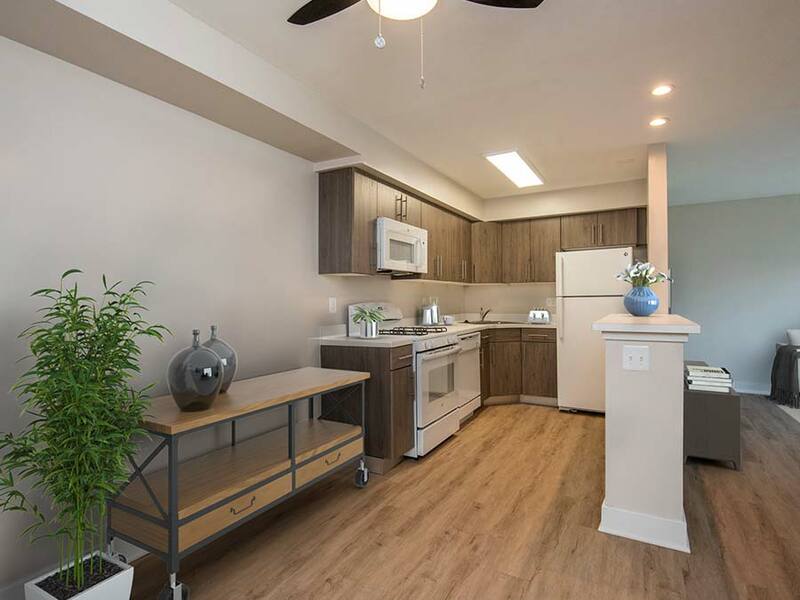 You can enjoy the additional space of a private patio or balcony along with your pet – Cooper’s place is a pet-friendly Newark apartment community! 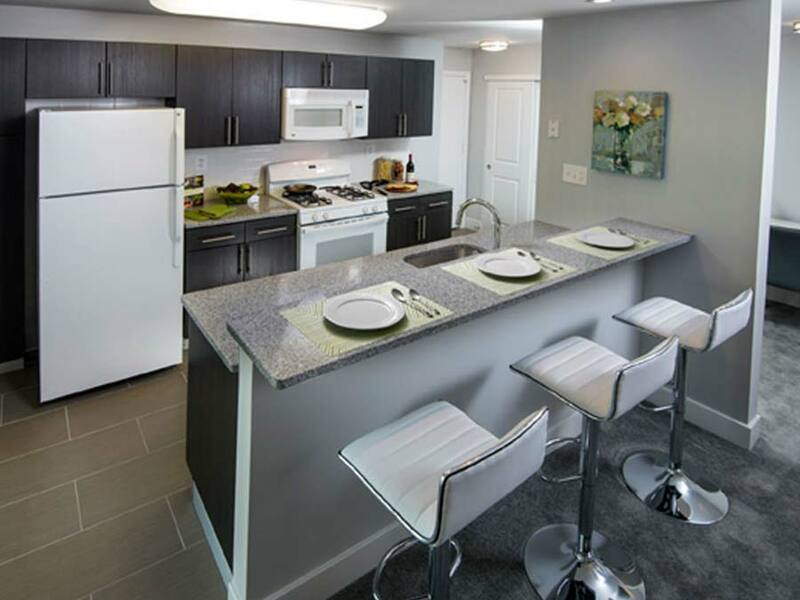 Cooper’s Place is not just another apartment in Newark, we are a home! 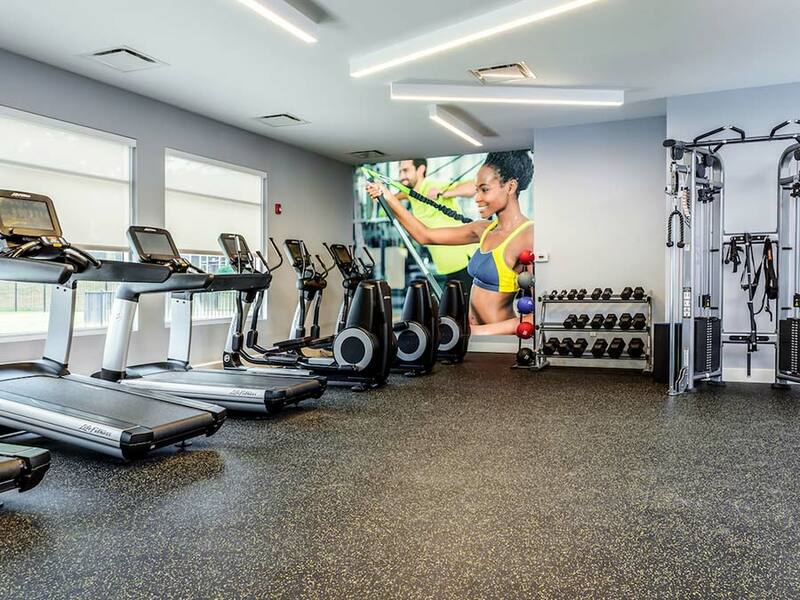 After work you can unwind at the swimming pool, fitness center or play a game on the tennis courts. 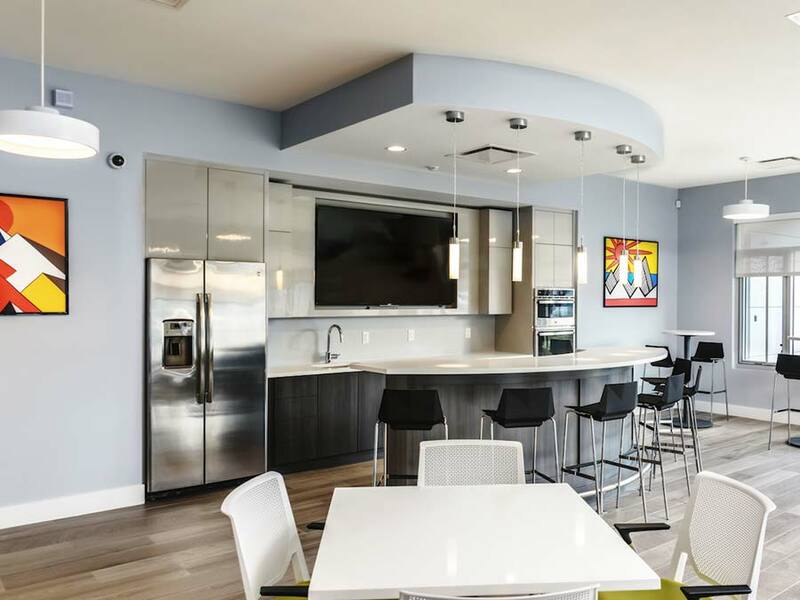 There are a number of new community features including a tech lounge, clubhouse and coffee bar, fire pit lounge, and tot lot. 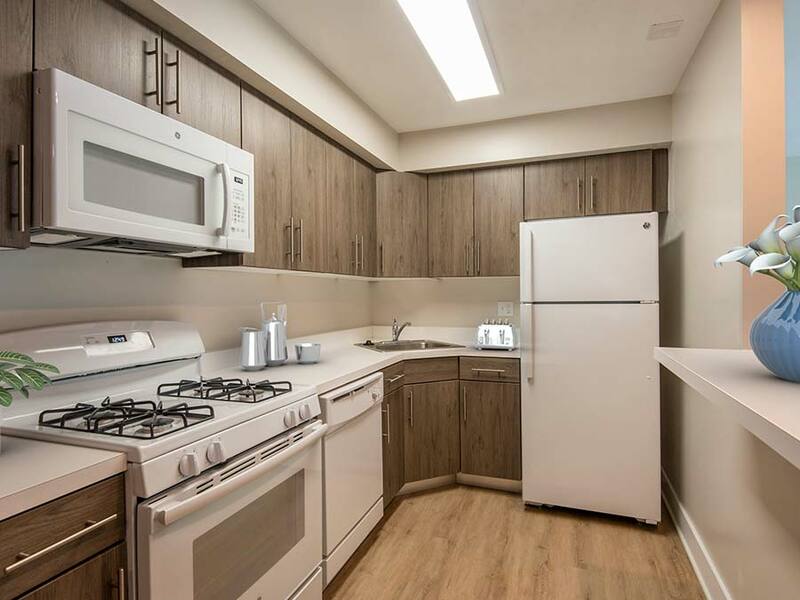 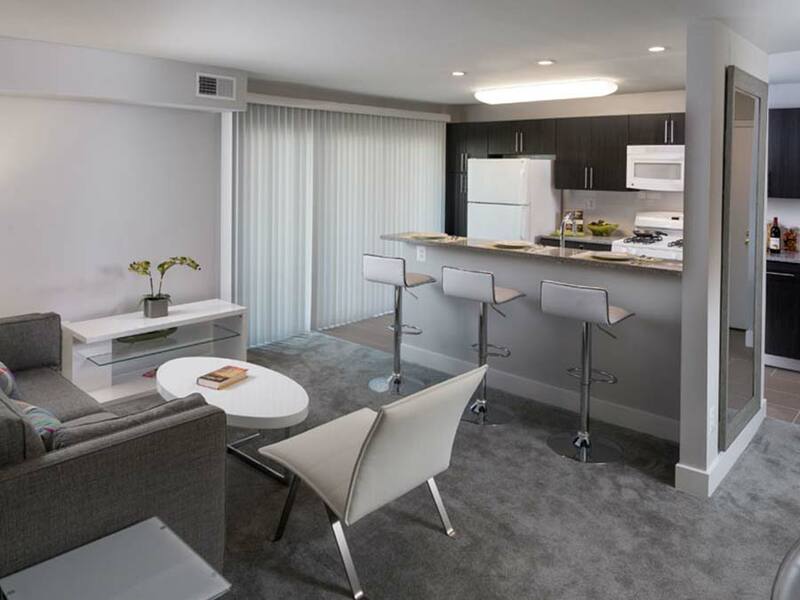 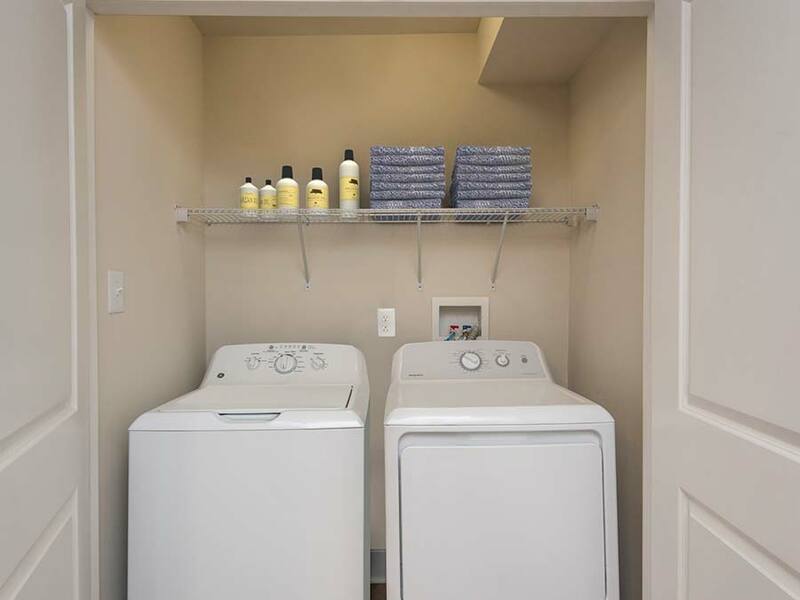 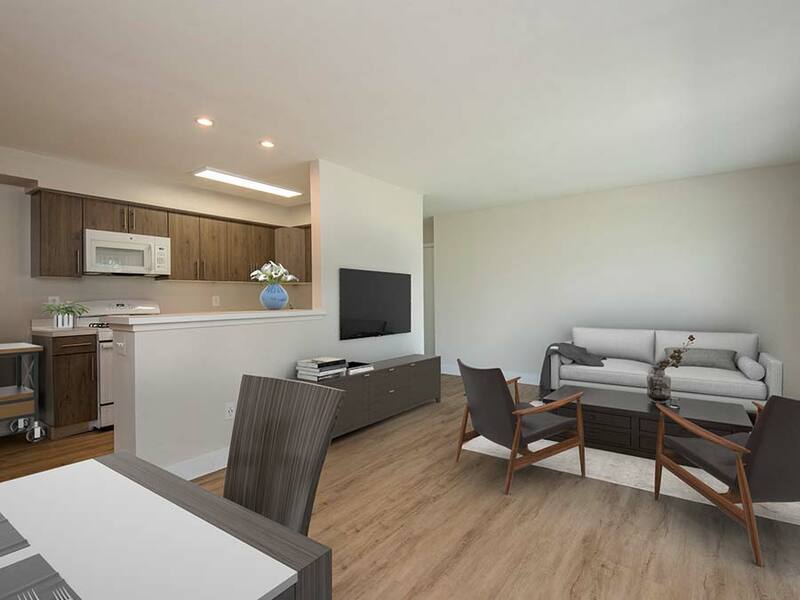 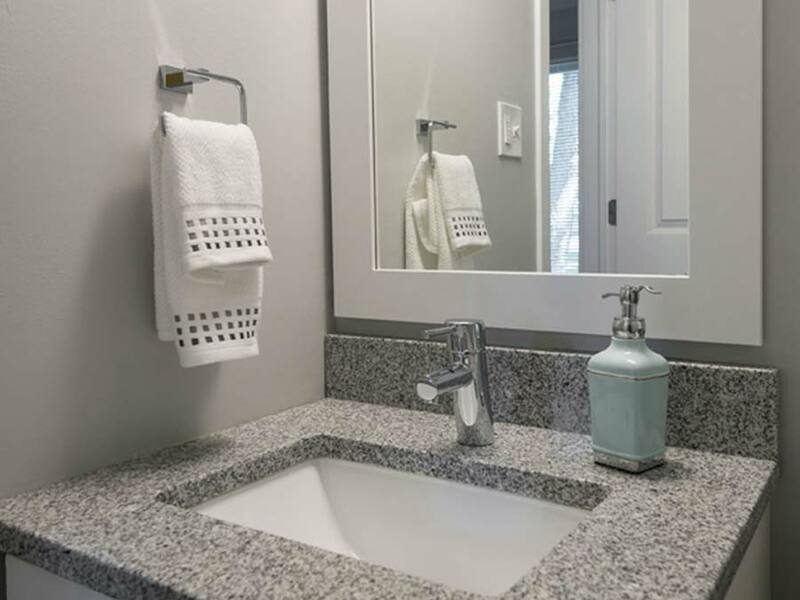 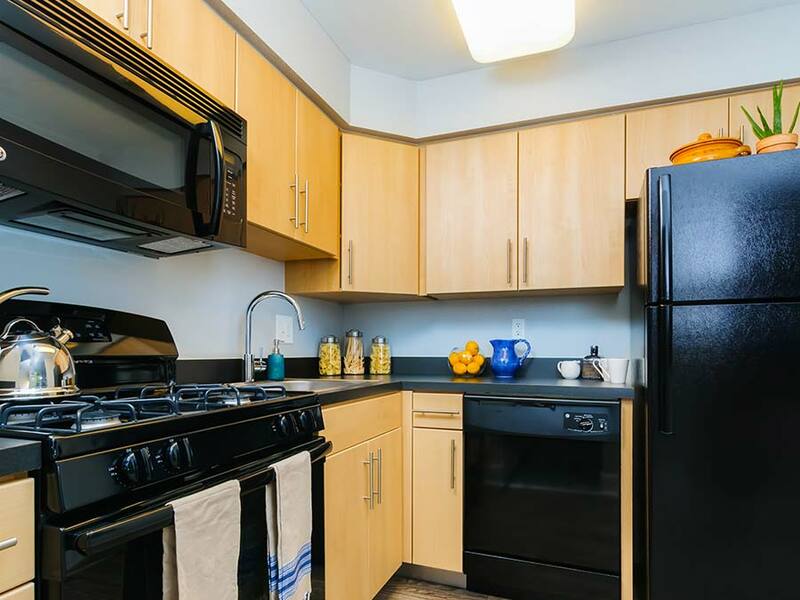 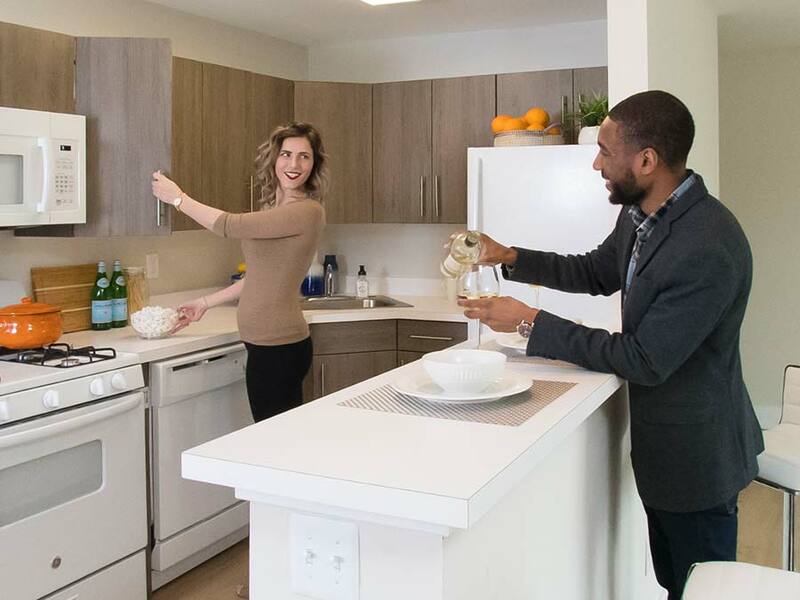 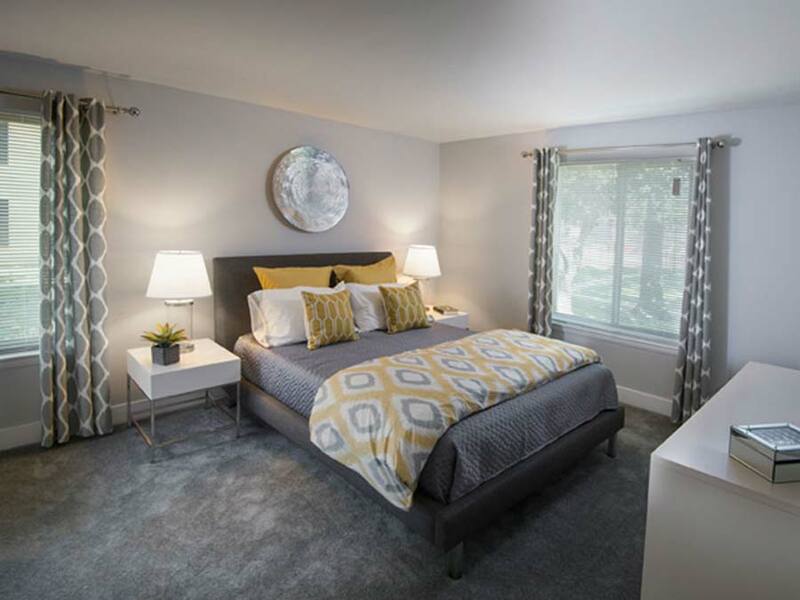 We have many wonderful in-unit amenities and features too, like central air conditioning, newly remodeled and modern kitchens, washer and dryers and intercom access entry. 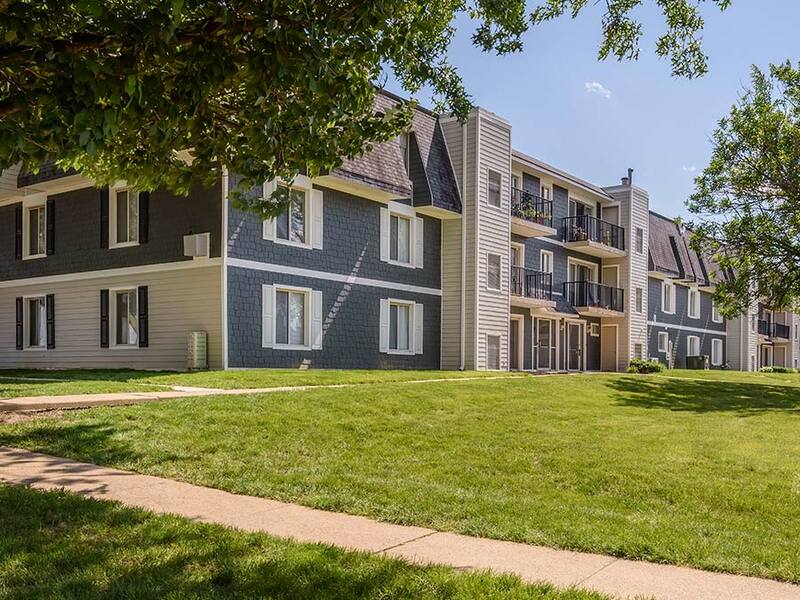 Call us at 302-231-3046 or contact us online today to schedule a tour of your new Newark, DE apartment home! 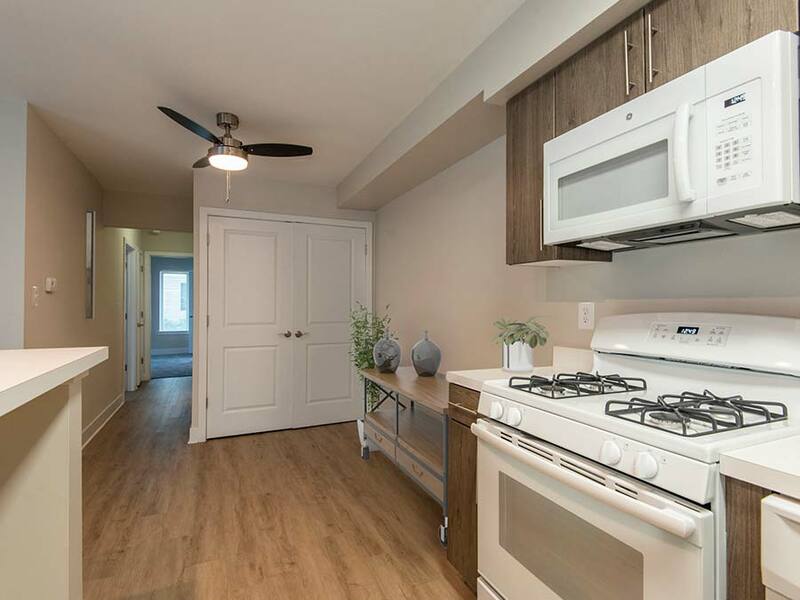 Fire Pit Lounge – New! 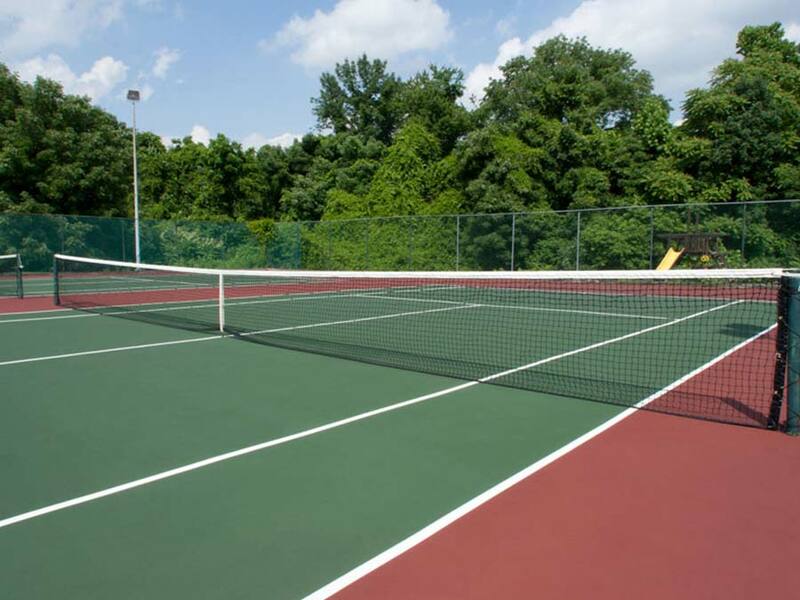 Bocce Ball Court – New! 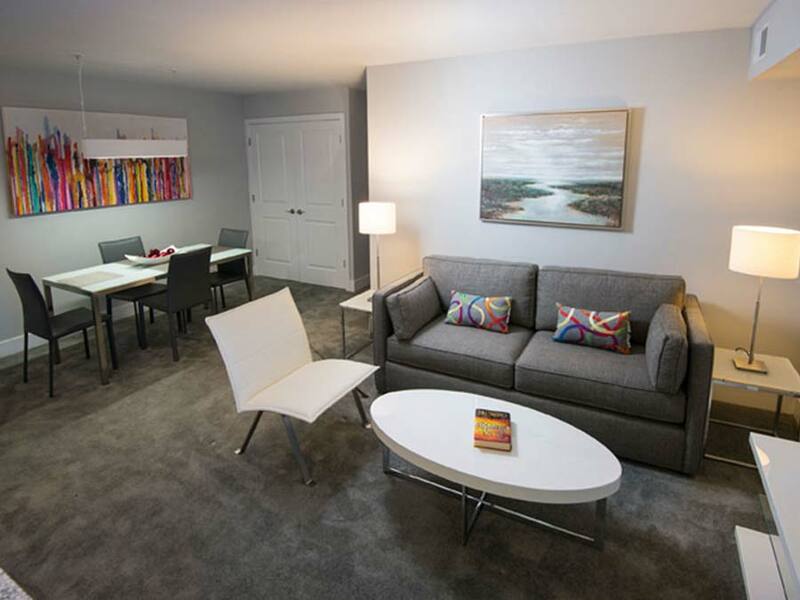 Clubroom & Coffee Bar – New! 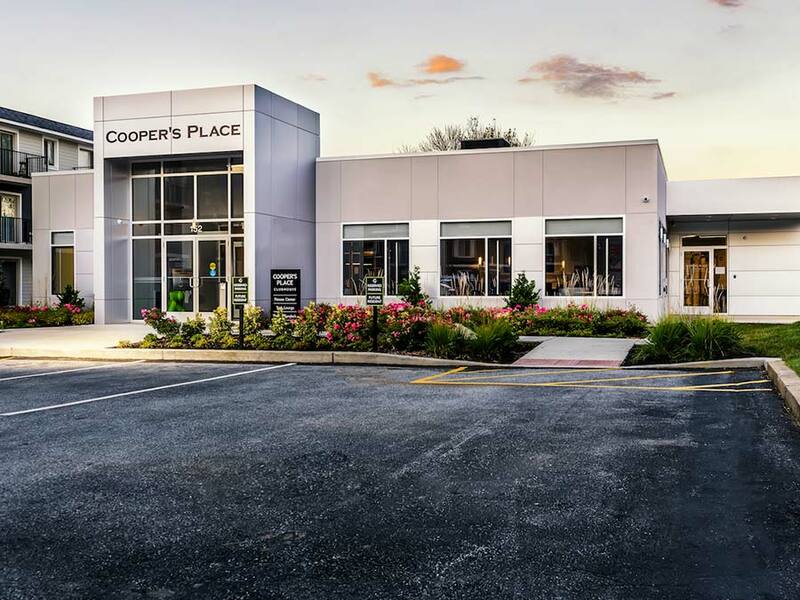 Ready to Call Cooper's Place Home?